A terrorist attack on a military base belonging to the Islamic Revolution Guards Corps (IRGC) in south-eastern Iran has killed one and wounded five others so far. 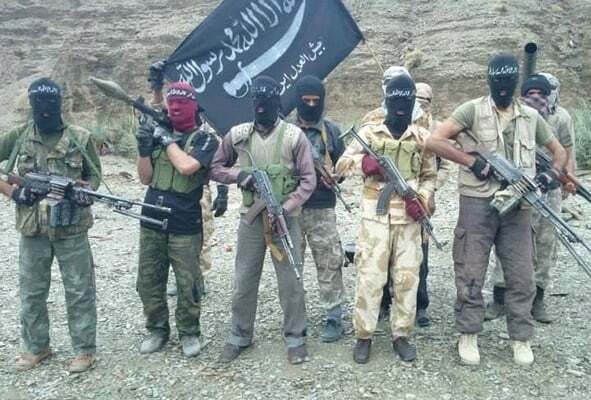 The attack, carried out by the Jaish al-Adl terrorist group on Saturday, targeted the morning parade of IRGC forces in the city of Nikshahr, Sistan and Baluchestan province. According to local prosecutor Mohammadi, Morteza Ali-Ahmadi has been martyred in the attack, and five others have been wounded, two of whom are in severe conditions. The wounded have been transferred to a local hospital in Nikshahr, and efforts are underway to arrest the terrorists.